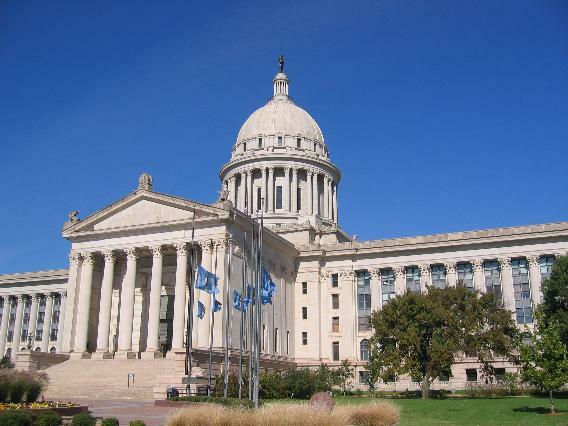 The Oklahoma House of Representatives voted 51-34 to pass a bill that begins the implementation of a key portion of ObamaCare - an Oklahoma health insurance exchange. HB2130 is authored by House Speaker Kris Steele (R-Shawnee) and Senate President Brian Bingman (R-Sapulpa), but was run on the House floor by freshman Rep. Glen Mulready (R-Tulsa). 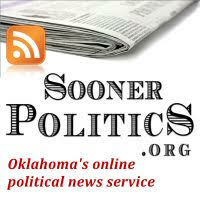 You can listen to the entire bill presentation and debate at this link. The measure is funded using a $54 million grant from the federal government (HHS) given as part of the implementation of the Patient Protection & Affordable Care Act (aka ObamaCare) passed by Congress almost one year ago. Keep in mind that Oklahoma voters overwhelmingly passed SQ756 last November, which was aimed at opposing ObamaCare, and that Attorney General Scott Pruitt has filed a lawsuit on behalf of the state against the federal health care law. 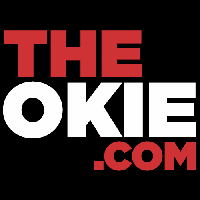 Proponents have said over the past few months, and on the floor of the House, that this legislation was supported by the Heritage Foundation, the Cato Institute, Oklahoma Council on Public Affairs, and U.S. Sen. Tom Coburn. Those statements, however, were misleading, at best. 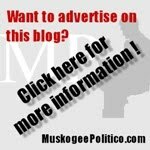 State Rep. George Faught (R-Muskogee) told his colleagues that he had spoken with Sen. Coburn's office, and Dr. Coburn said that he "thinks this is a bad idea to use federal dollars to implement health exchanges" -- a point that Faught and Rep. Mike Ritze (R-Broken Arrow) reiterated during debate. Following Gov. Mary Fallin’s announcement a few weeks ago that Oklahoma would accept more than $54 million in federal funds to begin implementation of a health insurance exchange, I blogged about the “concept” of health insurance exchanges as a useful idea (absent Congressional effort to change the federal tax code) in a patient-centered, free-market health system. It is important to add, however, that OCPA has never advocated acceptance of federal funds – especially federal funds that have to be printed or borrowed − to accomplish state goals that are not a “core” function of state government. Health insurance exchanges are not a bad idea, but Oklahoma should not be using federal dollars to implement such an exchange − particularly when the state could build an exchange for far less with no federal strings attached. In a Facebook discussion, Sutton also said, "I have also had discussions with Dr. Coburn's staff (and have been in ongoing discussions with the health policy experts at both Cato and Heritage for the last two months) and Coburn's position is essentially ours (and Heritage's)......that is, he thinks OK should explore all options that could lead us to a more patient centered, free-market health system ( including exchanges), but should not be using federal funds to do so." Supporters of HB2130 cherry-picked the positions of the prominent individuals and organizations in an effort to convince enough of their colleagues to support this bill. Evidently, it worked. It did come out during the presentation that a "secondary" reason for this measure was to comply with the PPACA legislation. In fact, Rep. Mark McCullough (R-Sapulpa) said, "It could be considered pretty darn aggressive or clever for Oklahoma to take federal money to build an exchange built in opposition to the PPACA, while simultaneously suing the feds, telling them 'we don't want this.'" That certainly is a creative, albeit flawed, method of action. 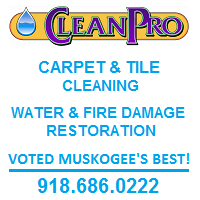 During debate, State Rep. Mike Reynolds (R-OKC) said, "This is a clever method to deceive the voters; a way to disguise what you stand for." Rep. Faught closed debate in opposition to the bill. "I can't believe I heard this. 'Take their money... let's sue them over it... then say we really don't want it.' Sounds like a word we ought to say: hypocrisy! Hypocrisy. [...] This money comes with strings attached." 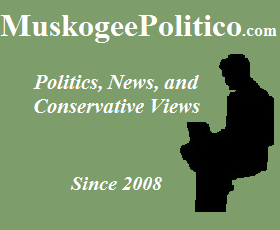 Rep. Paul Wesselhoft (R-Moore) asked Faught if he agreed that Oklahoma should send the $54 million back to the federal government, and Faught replied, "I think we should throw it back in their face." Speaker Steele said, "There's not a boogeyman in this bill." Unfortunately, that is not the case, and enough Republican legislators were deceived into supporting HB2130. I was particularly disappointed that eleven freshmen Republicans voted for the bill, while only three voted against it. I'll conclude with a quote from Rep. Faught's debate: "I would suggest, that this money comes with strings attached, and they may wind up and be the noose around our necks, and ultimately the future of our children." Let's hope that the Republican members of the State Senate will put a stop to this misguided legislation. When Oklahomans said "YES" to SQ756 we meant "NO" to ObamaCare and expressed our Opt Out desire. I have to wonder what all went on in those secret budget negations earlier this week.